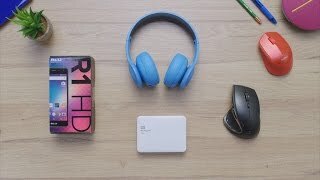 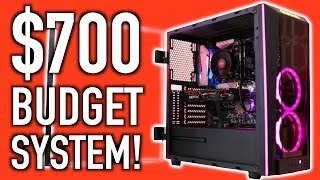 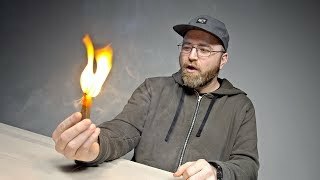 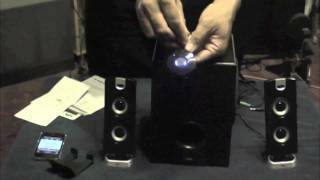 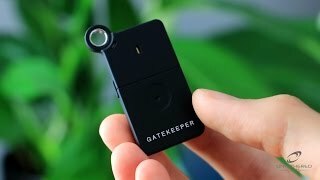 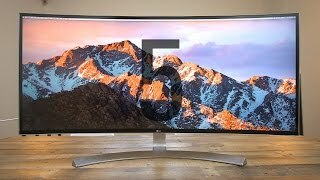 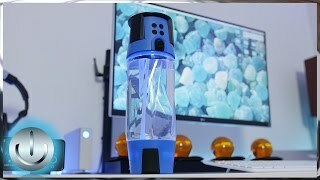 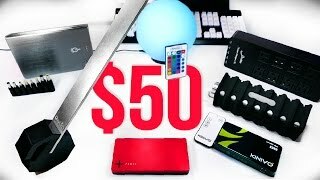 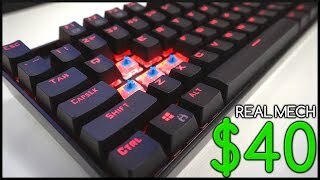 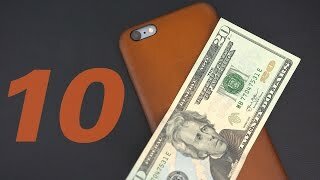 Top Tech Under $50 - October! 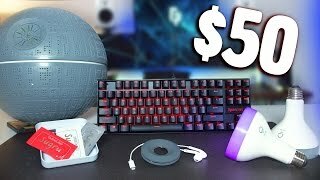 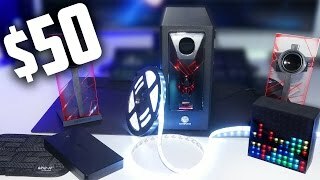 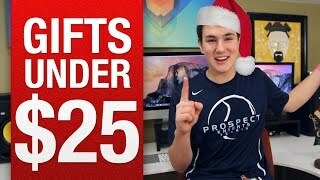 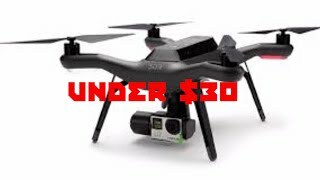 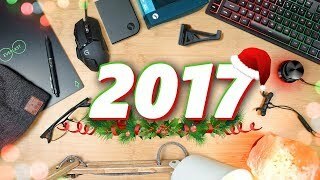 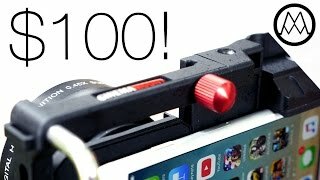 Top Tech Under $50 for 2017 - Holiday Edition! 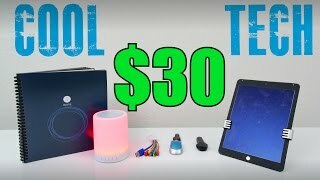 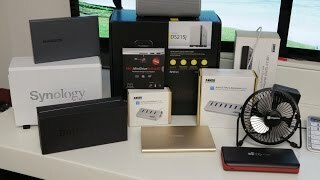 Best Back to School Tech Under $60!